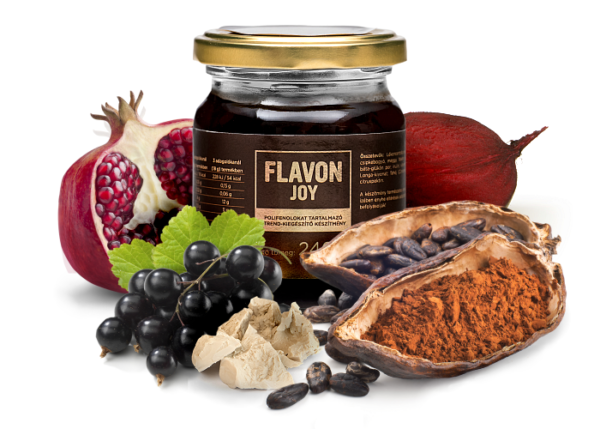 Premium category Flavon Joy includes one of the ancient natural treasures, the fruit of cocoa tree due to which it has become a curio on the market of dietary supplements. 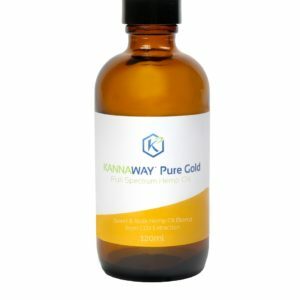 Keeping the gel-consistency that is beneficial regarding bioavailability, we combined such fruit and vegetable ingredients and spices that have strong synergetic interactions, thus by enhancing each other’s effects. Therefore, it protects and pampers our body in all age group. 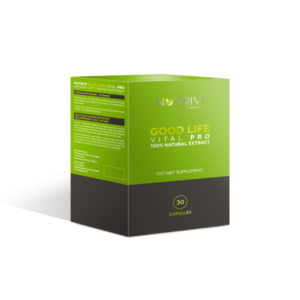 From children, through pregnant women & adults exposed to stronger oxidative stress, to the older generation, anyone can consume it who craves for a tasty, sweet dietary supplement that has unique physiological effects at the same time. 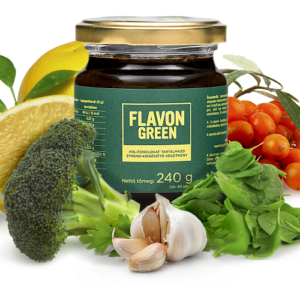 Flavon Joy delivers polyphenols to our body in a complex way to keep it healthy, and in case of health-conscious consuming, not only does it protect the health of our organism, it may also boost our mental / intellectual characteristics, learning skills & stress tolerance capacity. 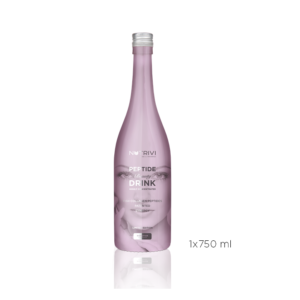 Detailed information about the nutritional values of Flavon Joy can be found on the package of the product, as well as under the Ingredients menu. The fruits & vegetables are present in a concentrated form in Flavon Joy. Among other things, its uniqueness originates from cocoa, which provides mental energy, cinnamon, which has positive physiological effects, (1,3) – (1,6) β-D-glucan from yeast, which supports healthy immune system functions, and curcuma, known as the basic ingredient of Ayurvedic healing. It’s a real temptation that can satisfy your sweet tooth.